Bulgaria’s home hope Neviana Vladinova is fourth in the all-around individual standings after day one of the International Gymnastics Federation (FIG) Rhythmic Gymnastics World Cup in her native Sofia. Double world champion Mizuki Saito of Japan will hope to delight the home crowd at the International Gymnastics Federation (FIG) Aerobic World Cup which begins tomorrow in Tokyo. 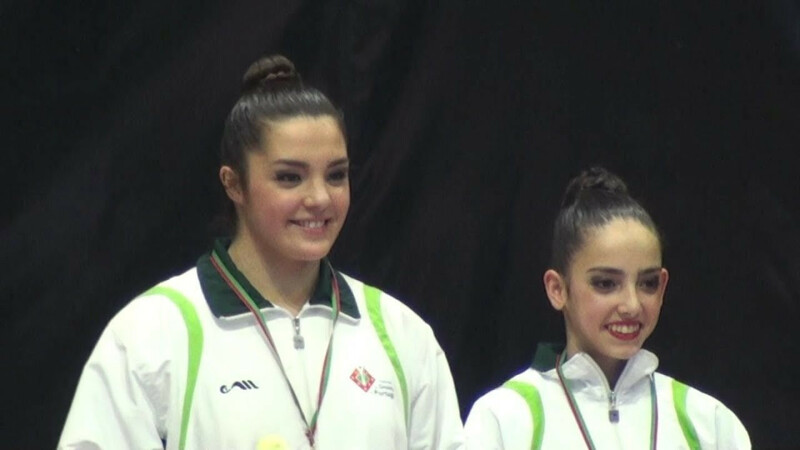 Rita Ferreira and Ana Teixeira will be hoping to earn their third successive International Gymnastics Federation (FIG) Acrobatic World Cup win this season at this weekend's event in Belgium. 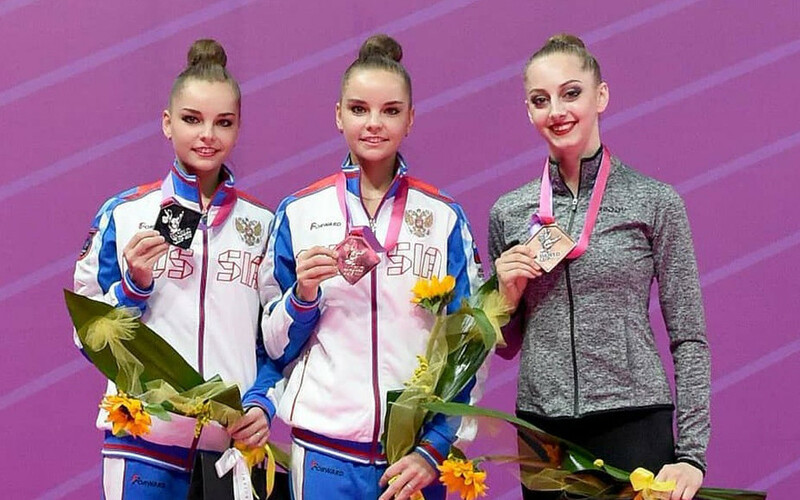 Neviana Vladinova will be hoping for further success in familiar surroundings as the Rhythmic Gymnastics World Cup series heads to her home town of Sofia, with competition starting tomorrow and concluding on Sunday (April 14). 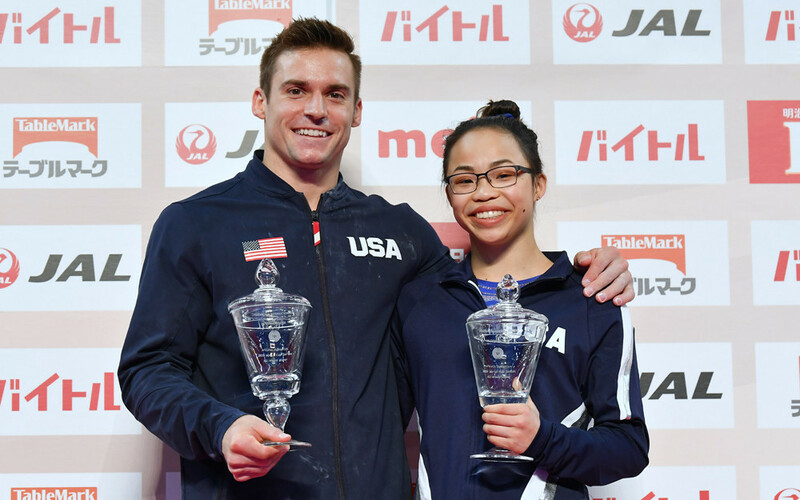 Morgan Hurd and Sam Mikulak gave the United States a double win as the 2019 International Gymnastics Federation All-Around World Cup series came to an end in Tokyo. 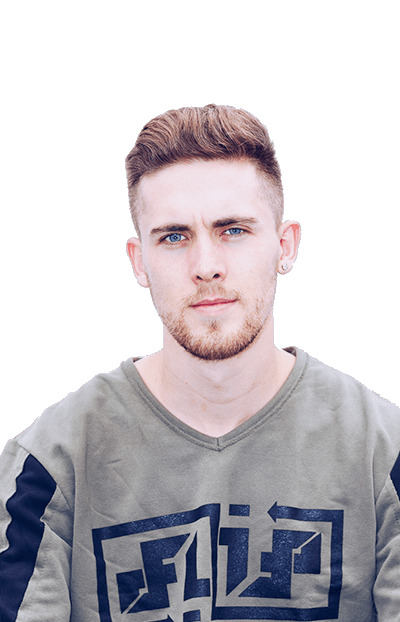 Hungary’s world silver medallist Daniel Bali topped mixed pairs qualifying alongside partner Fanni Mazacs today at the International Gymnastics Federation Aerobic World Cup in Cantanhede. 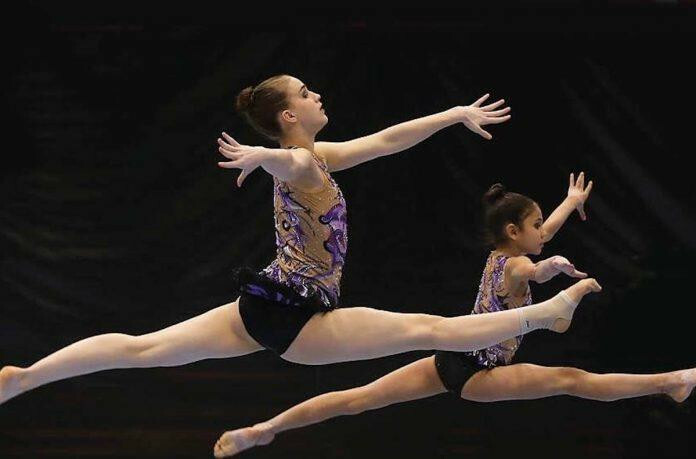 Anastasiia Ziubina will be among the stars on show at the opening International Gymnastics Federation (FIG) Aerobic World Cup of the season in Cantanhede. Teams from Belarus won gold and silver medals today in the women’s group final at the International Gymnastics Federation Acrobatic World Cup in Las Vegas. 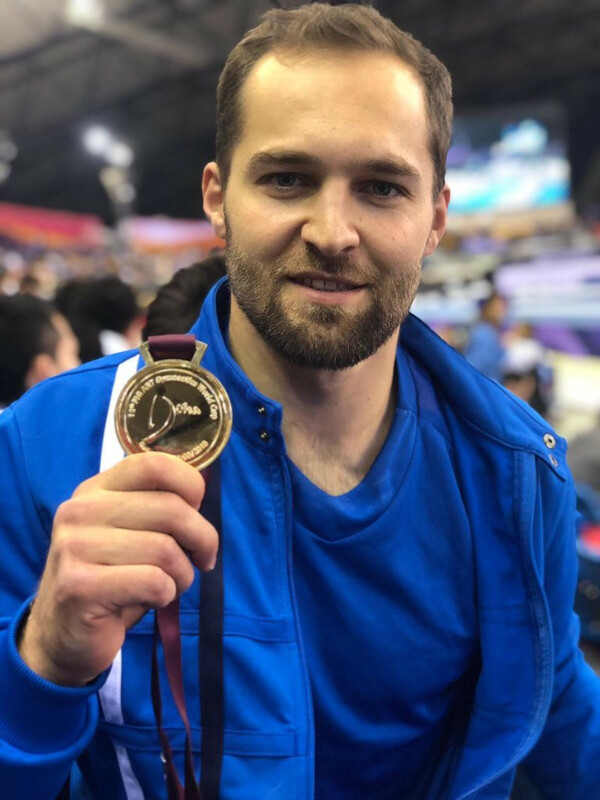 The International Gymnastics Federation Artistic World Cup in Doha featured an historic moment today after Israel’s Alexander Shatlov won the men’s floor contest.